I would definitely recommend this Apple Lightning Cables if you want quality and need a longer cord that will give you some more flexibility. The length of this Lightning Cable is great and it charges our phones quickly. 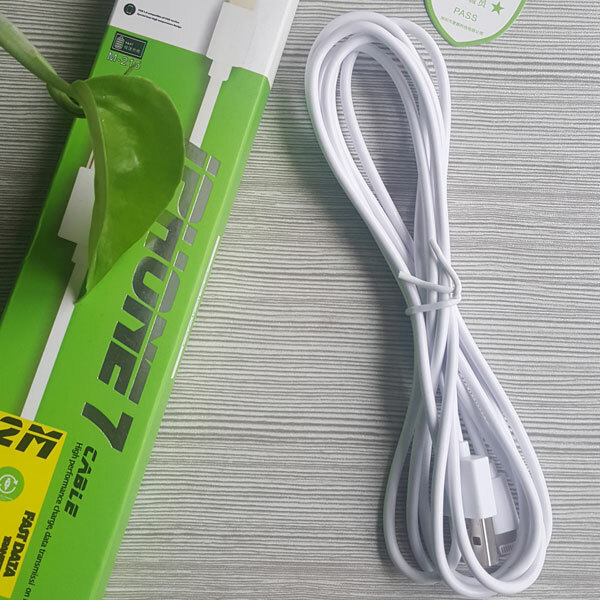 You can two pieces of this Iphone Charger Cables so that you can use them whether in your vehicle or in your place of dwelling . The Apple Lightning Cables work best when used with an Apple USB power adapter. Apple recommends that all IPhones and IPads are charged in this manner. Looking for ideal Lightning Apple Cables Manufacturer & supplier ? We have a wide selection at great prices to help you get creative. All the Iphone Charger Cables are quality guaranteed. 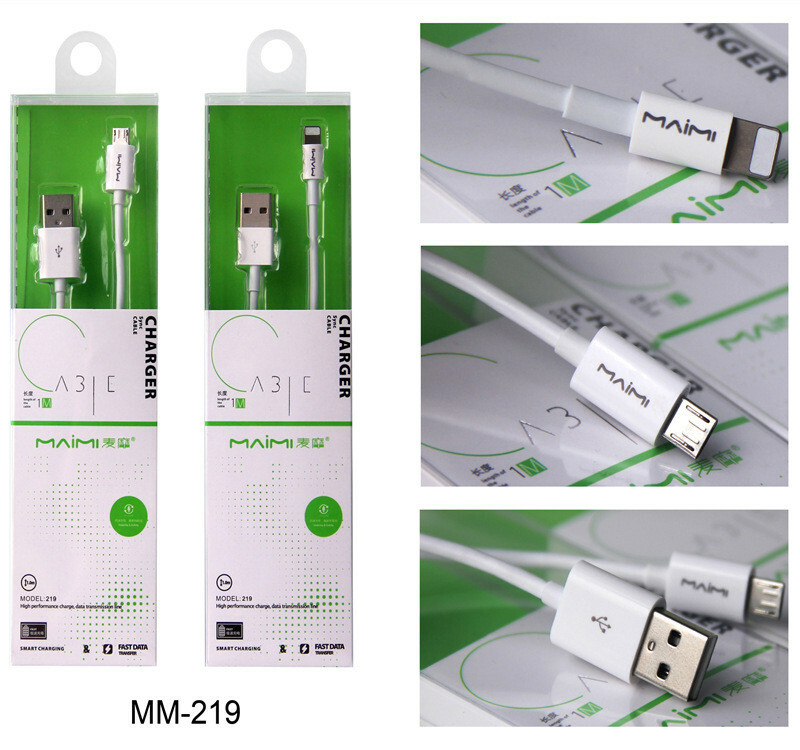 We are China Origin Factory of IPhone Apple Lightning Cable. If you have any question, please feel free to contact us.